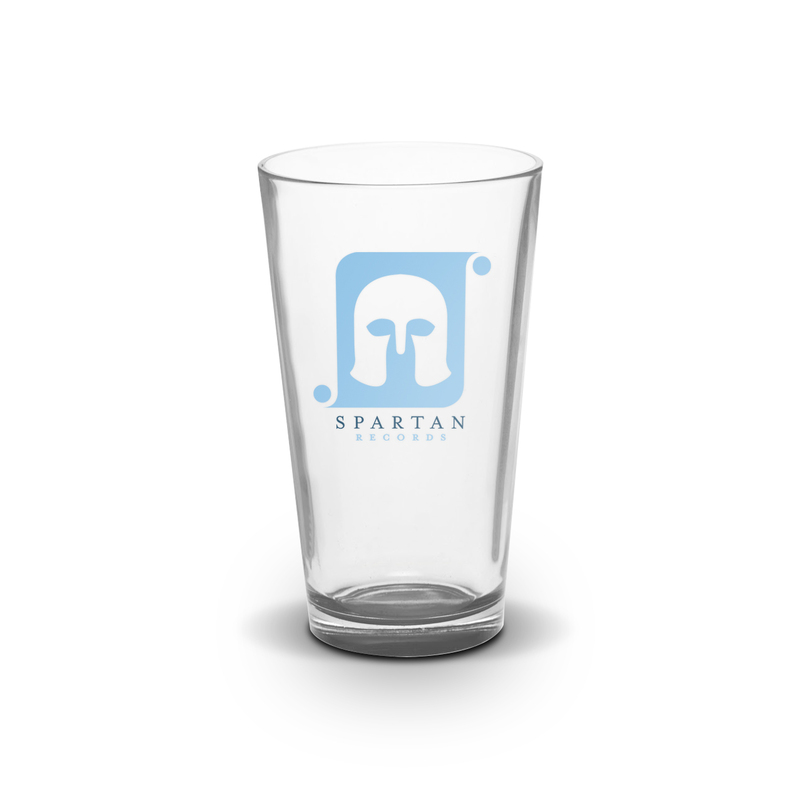 This custom Spartan pint glass is the perfect way to rep your favorite record label while enjoying the delicious beverage of your choice. 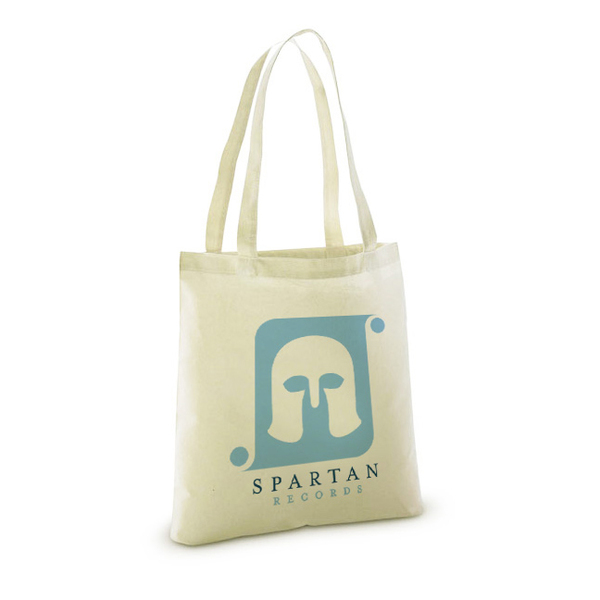 Printed with the custom two-color Spartan logo, the glass undergoes an extensive baking process for 3-4 hours at 1400 degrees. The finished product is a 100% "Made In The USA" fine piece of glassware that you can be proud to own. Remember to always drink responsibly and to follow us on Twitter. 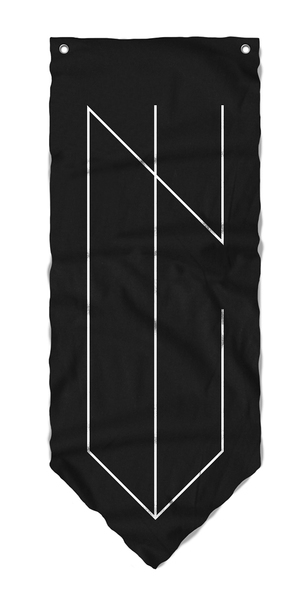 Limited edition run of only 72 glasses. 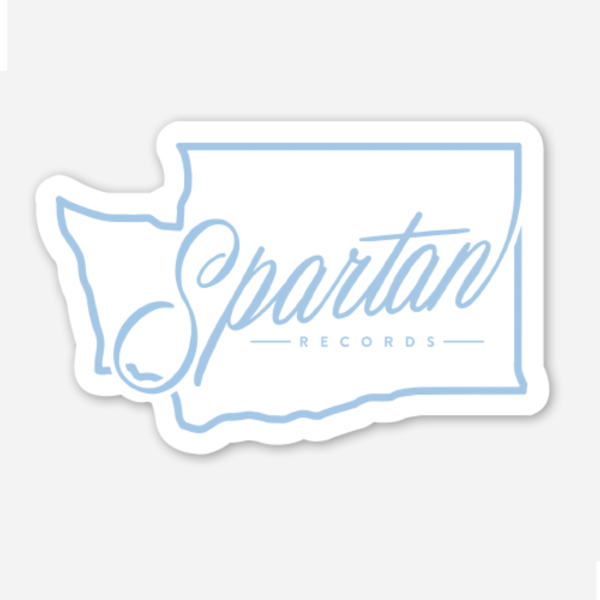 Each pint glass comes with a free Spartan 4" round sticker.